I stepped over the threshold. It was a fine autumn morning; the early sun shone serenely on embrowned groves and still green fields; advancing on to the lawn, I looked up and surveyed the front of the mansion. It was three storeys high, of proportions not vast, though considerable: a gentleman’s manor-house, not a nobleman’s seat: battlements round the top gave it a picturesque look. I’ve written about this before – that the Derbyshire village of Hathersage and its bleak high moors seem to have provided Charlotte Bronte with much of her setting inspiration for Jane Eyre (See earlier post Jane Eyre was here: or was she? ). But on our recent trip to Derbyshire I had the chance to have a look at North Lees for myself and take these photos. The house sits on a wooded hillside above Hathersage and below the millstone scarp of Stanage Edge. There is the sense of great isolation there, and it was anyway not a good day for photographs. But my timing was apt given Bronte’s description. Jane Eyre was published in 1847. In 1845 Charlotte Bronte spent three weeks in Hathersage, staying with her old school friend Ellen Nussey, the vicar’s sister. The vicar himself, Henry Nussey, was away on his honeymoon. He had apparently once proposed to Charlotte and been rejected. His absence from the vicarage may well have been chosen for an opportune time for her visit. 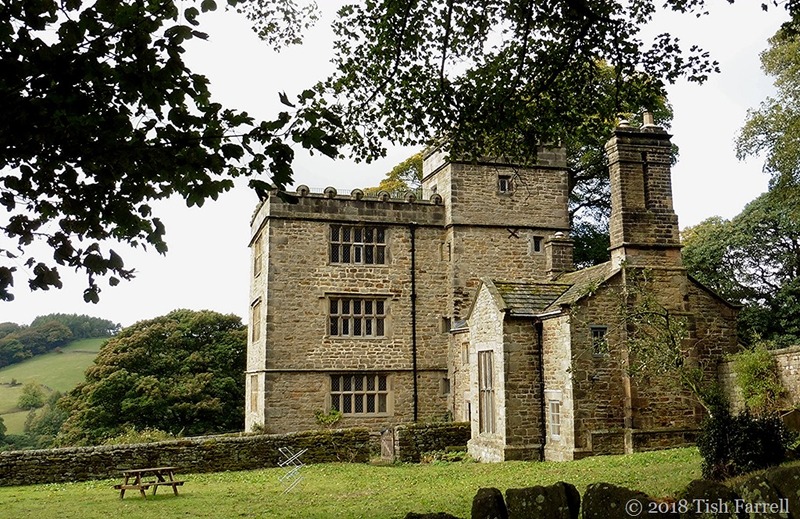 The two friends then did the rounds of local worthies, including more than one visit to North Lees Hall. At the time George Eyre, his widowed mother and two sisters were living there. The Eyres had lived in the house since 1750. During the 1400s members of the same dynasty had lived in the manor house that preceded the present hall which dates from around the 1590s. During one of Charlotte’s visits she is said to have been told the grim tale of a previous ‘lady of the house’, one Agnes Ashurst, who became mad and was confined on the second floor, in a room with padded walls so she would not injure herself. Like Edward Rochester’s wife in the novel, she apparently also died in a fire. Clearly it was a story too good to waste. 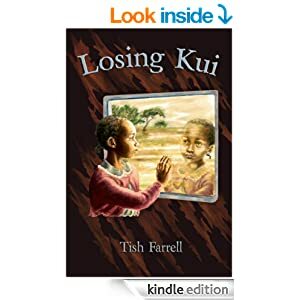 It is also an excellent example of how writers hoard everything and anything that resonates: tales, impressions, details of vistas and people, all to be reworked in the ‘world building’ process of creating a convincing context for their narrative. Leaning over the battlements and looking far down, I surveyed the grounds laid out like a map: the bright and velvet lawn closely girdling the grey base of the mansion; the field, wide as a park, dotted with its ancient timber; the wood, dun and sere, divided by a path visibly overgrown, greener with moss than the trees were with foliage. JANE EYRE WAS HERE? Or was she? I struck straight into the heath; I held on to a hollow I saw deeply furrowing the brown moorside; I waded knee-deep in its dark growth; I turned with its turnings, and finding a moss-blackened granite crag in a hidden angle, I sat down under it. 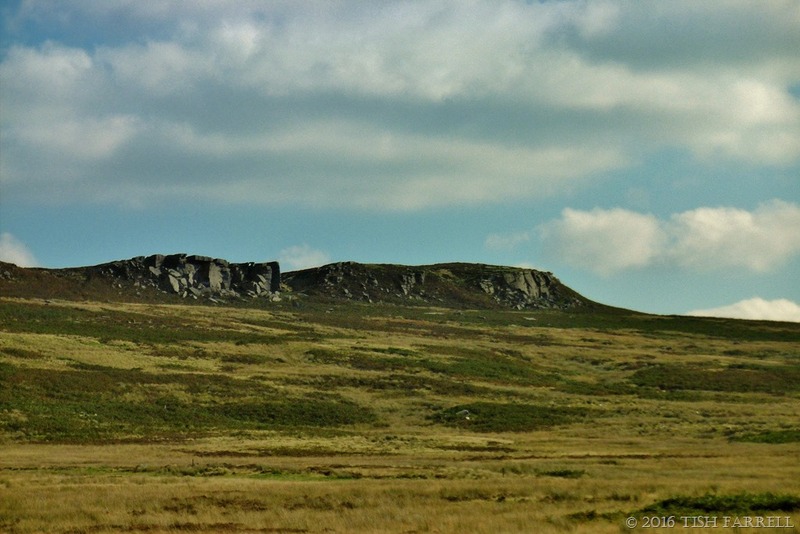 High banks of moor were about me; the crag protected my head: the sky was over that. Most people, who know anything about the Brontë family, will know that they lived in a gloomy vicarage in Hawarth, West Yorkshire, on the edge of the rugged Pennine uplands. Most of us, too, will have seen the windswept ‘Cathy come home’ film clip renditions of scenes from Emily Brontë’s dark romance Wuthering Heights. And so, if we think of it all, we probably imagine that Charlotte Brontë’s Jane Eyre is set in her home county too. And we’d probably be wrong. Circumstances and too many clues suggest that it was Hathersage and its environs in Derbyshire’s Dark Peak that informed the landscape of Charlotte Brontë’s imagination as she wrote Jane Eyre. 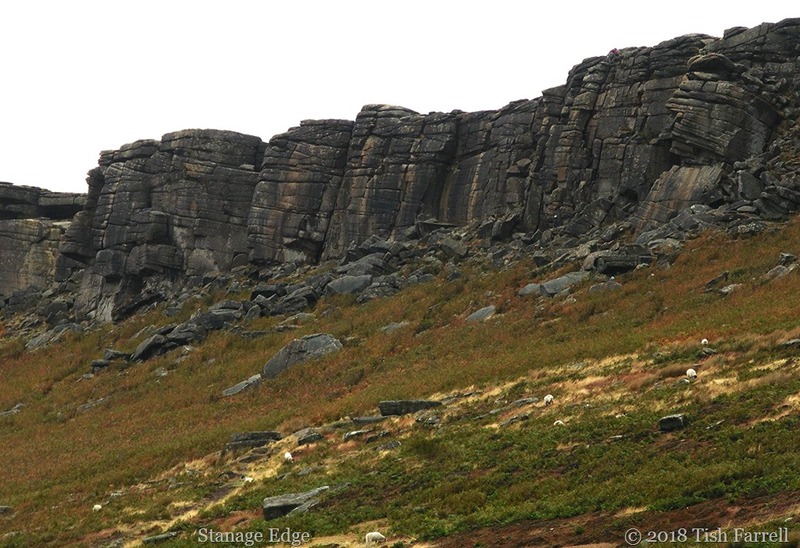 If you read my last post on the Seven Stones Bronze Age circle on Hordron Edge you will have seen the above vista – Stanage Edge above Moscar Moor. The path to this part of the moor begins at Cutthroat Bridge on the Glossop – Sheffield road just south-west of the old boundary stone at Moscar Cross. 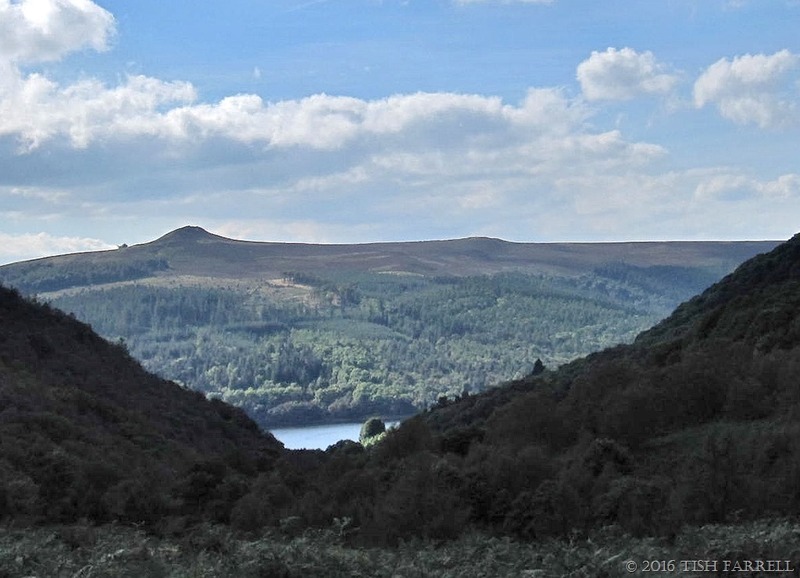 From here the hills fall away to the Derwent Valley and the vast Ladybower Reservoir built in the 1930s. You can just see a glimpse of the reservoir in the next photo taken from Hordron Edge. It would have been a steep river valley in Brontë’s time. At the reservoir the road divides – west for Glossop and Manchester, and south for Bamford and Hathersage. Whitcross is no town, nor even a hamlet; it is but a stone pillar set up where four roads meet: whitewashed, I suppose, to be more obvious at a distance and in darkness. Four arms spring from its summit: the nearest town to which these point is, according to the inscription, distant ten miles; the farthest, above twenty. From the well-known names of these towns I learn in what county I have lighted; a north-midland shire, dusk with moorland, ridged with mountain: this I see. There are great moors behind and on each hand of me; there are waves of mountains far beyond that deep valley at my feet. And why, you might ask, are people so keen to think that Whitcross is Moscar Cross? Does it even matter? Of course it doesn’t. That a writer was drawing on what they knew of actual places when creating their fictional settings doesn’t necessarily add to our enjoyment of the story. On the other hand, to know that they had a definite somewhere in their mind’s eye may offer a few insights into the nature of the creative process. I’ve written elsewhere about the importance of PLACE in fiction, and that SETTING is more than just a location. In the best stories the evocation of place can be as crucial as the conjuring of believable characters to occupy it. Writers need to do their world-building homework very carefully – the outcome of which is likely to be more successful if they are summoning places and situations that have already stirred their creative impulses. When they come to write, they are already firing on all senses: can walk in their character’s shoes; feel through their skin; see through their eyes. And if the narrative warrants something more complex, there can be, by way of dramatic or comic irony, further interplay between what the reader may ‘know’ of the place and what the protagonists are seen to experience. Of course all creative people make up things, but they also start their imagining from what they know: from people, places, things that have struck or affected them. But to return to the Hathersage connections and Jane Eyre and the real reason why I’m indulging in this piece of literary tourism. 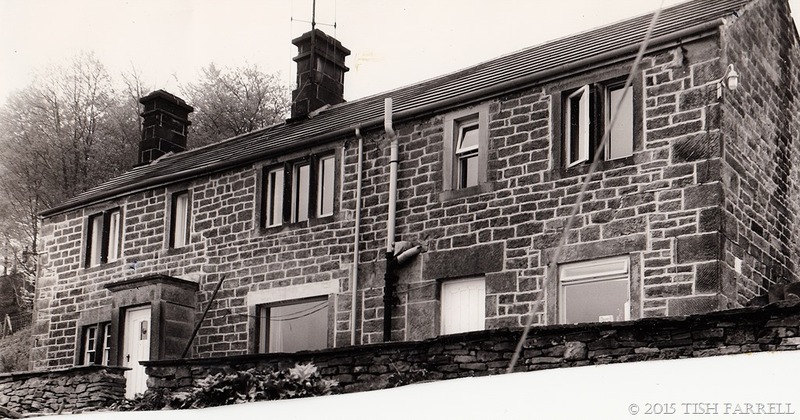 For those of you who have read my recent posts you’ll know that the small Peak District town of Hathersage has personal family connections. My ancestors farmed on its outskirts from at least the late 1600s to 1892 (see Stepping Stones Through Time and Ancestor Sleuthing in Derbyshire ). 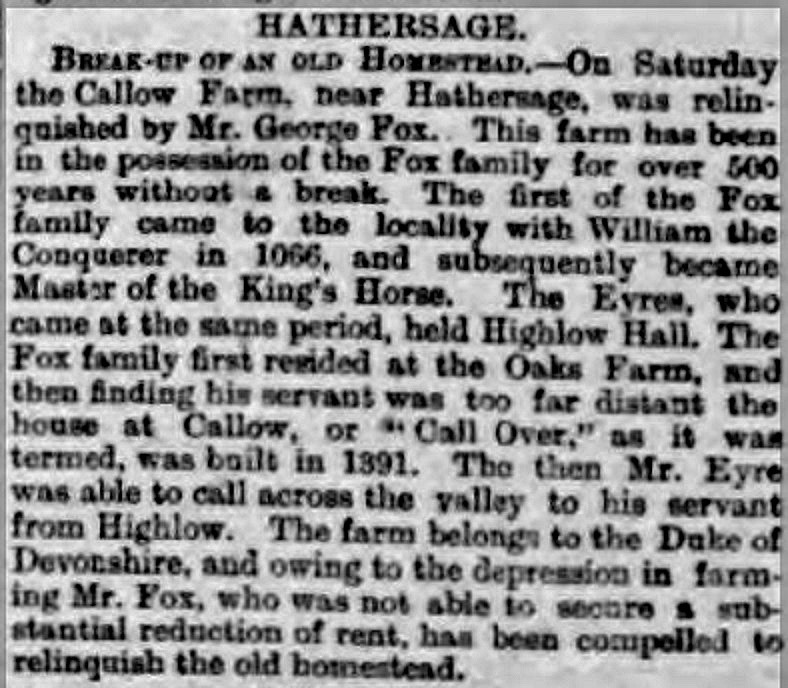 My great great Fox uncles and aunts of Callow Farm were exact contemporaries of Charlotte Brontë, and some of them would have been around in 1845 when the writer spent three weeks in Hathersage, staying with her very close friend from school days, Ellen Nussey. Ellen was the vicar’s sister, and he, Henry Nussey had just got married and was away visiting his mother with his new bride. At some stage Charlotte had apparently refused a marriage proposal from Henry (he who apparently liked to draw up lists of attributes for any potential wife) and so his absence was perhaps taken advantage of by Ellen. In any event, the two women spent this time going out and about and visiting local notables. And while I don’t for a moment think that these outings included afternoon tea at Callow, I am quite enjoying the notion of them sharing the ‘same air’. In fact Callow may well have been a sad place in the summer of 1845. In March of that year, my 3 x Great Grandmother, Mary Ann Fox nee Williamson, had died of ‘general dropsy’ at the age of 57. She is a bit of mystery, possibly ‘a London lady’ who in circumstances unknown became engaged to local bruiser and fist-fighter, Robert Fox of Callow. They were wed by marriage bond in Southwell Minster in 1812. She was anyway survived by four daughters and three sons, and although some of the girls look to have been employed in households outside the area around this time, I’m thinking there may have been Fox family members at Hathersage church on those Sundays in July when Charlotte and Ellen doubtless attended. 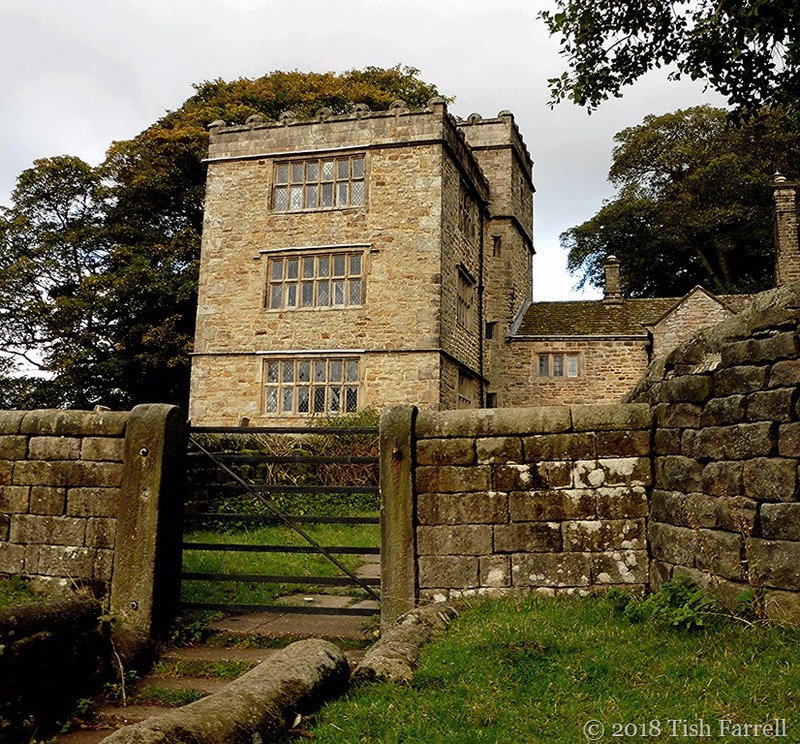 One of the places the two women definitely did visit on several occasions was North Lees Hall, below Stanage Edge, near Hathersage. It was lived in at the time by members of the very populous Eyre dynasty whose antecedents had built it in the 1500s. The Eyres had occupied many such houses in the area over the previous several hundred years. In fact my Fox family legend (totally unsubstantiated) has it that the first ancestral Derbyshire Fox was the steward of the vanquishing Eyre who came to England with William the Conqueror in 1066, and that this relationship continued down the ages – from which you may also surmise that some of my ancestors told rather good, if dodgy tales. In fact they were still telling this one when Great Great Grandfather George sold up at Callow in 1892. I know, because it was picked up at the time and featured by several local and regional newspapers. Nor was Charlotte apparently averse to recycling tales. 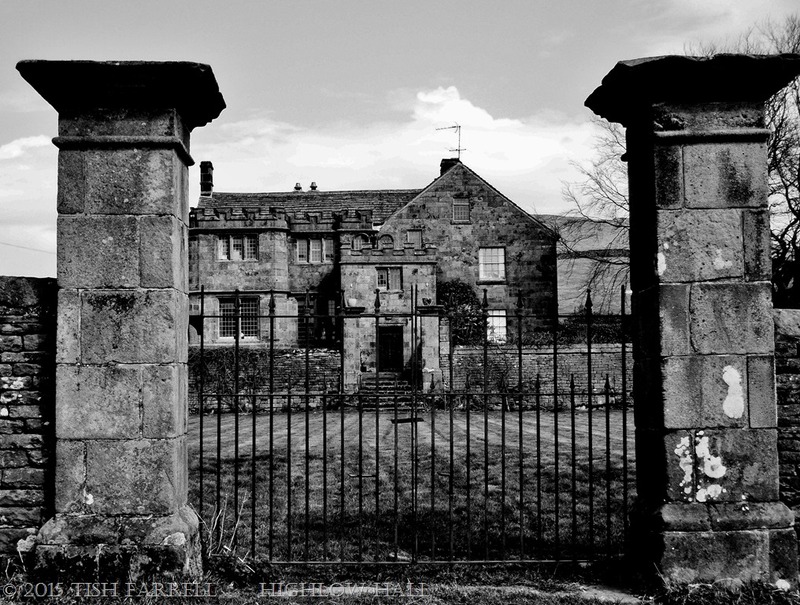 North Lees came with its own legend that told of one Agnes Ashurst, a mad woman who was confined to a room on the second floor. This room had padded walls to stop her injuring herself, but like Rochester’s wife, Bertha, she also died in a fire. Definitely it was too good a yarn not to re-use and develop then. 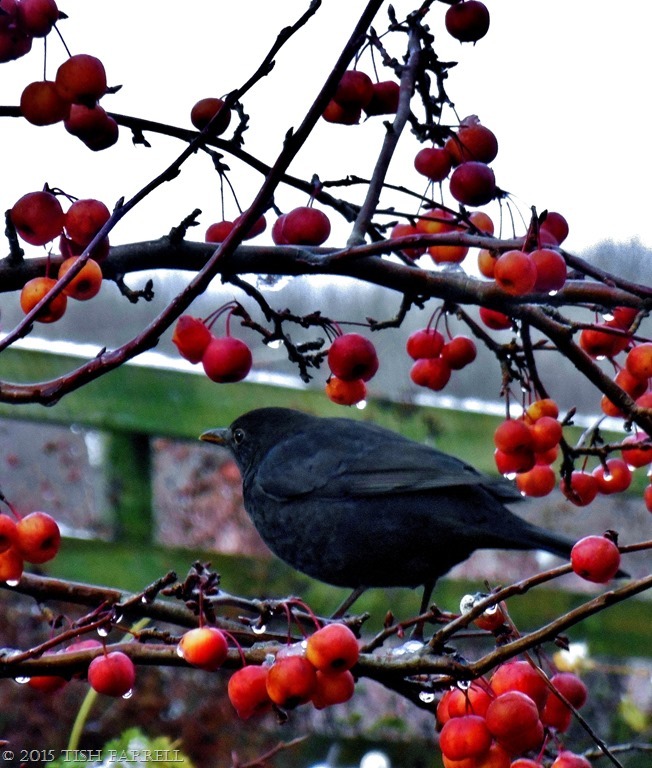 It also well illustrates another aspect of the on-going writerly process – the jackdaw syndrome of gathering in every shiny fragment and titillating curiosity just in case such treasured little nuggets may one day serve some plot. Anyway, I will finish this present ramble with the Jane Eyre description of Thornfield Hall. Take a look again at the photo of North Lees. What do you think – a convincing source for Rochester’s domain of dark secrets and the scene of Bertha Rochester’s shocking demise? Most families tell tales about their origins: legends of high-born connections, of inheritances lost or missed-out on, of forebears famous or notorious somewhere in the family tree. These stories, the ideas of who we are become strongholds of sorts; a defence against times when others make us feel ‘not good enough’, or just plain dull. I seem to remember when I was eight or nine telling one very competitive school friend, and as a piece of deliberate one-upmanship on my part, that one of my ancestors was a well known poet and buried in Poets’ Corner in Westminster Abbey. Mother had told me so. Indeed, Mother told me lots of family stories about her Derbyshire Fox and Bennett antecedents, and because a) she still had her own childhood interpretation of what her own mother had said, and b) was framing them in a way she thought I would also understand, the ensuing narrative, much like Chinese Whispers, came out more than a little garbled. In other words, our family connection to the poet ancestor is probably so much tosh. From time to time I have little delving sessions on the internet in a bid to clear up the maternal myths, and last year came across two fellow searchers into the Fox family of Derbyshire’s High Peak. It turned out we were each descended from three siblings William, Robert and Deborah Fox, all born at Callow Farm in the manor of Highlow, in the 1770s. And it’s odd, but I find I treasure this present-day, albeit tenuous blood connection, almost more than anything I might find out about our mutual family past. I mean, well, who would have thought it; without the internet, we never would have found each other. The Fox siblings’ father, George Fox, came from many generations of farmers. 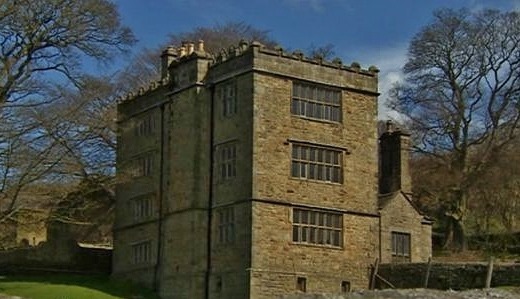 Over the years the family appears to have owned several pieces of land in the parishes of Hathersage, Longshaw, Eyam and Abney (one was a sheep run, others were possibly both farms and lead mine workings), but the Foxes, certainly in recent centuries, were mostly the tenants, first of the Eyres at Highlow Hall (pictured above), and later of the Dukes of Devonshire who came to rule much of Derbyshire from their own dynastic stronghold of Chatsworth. 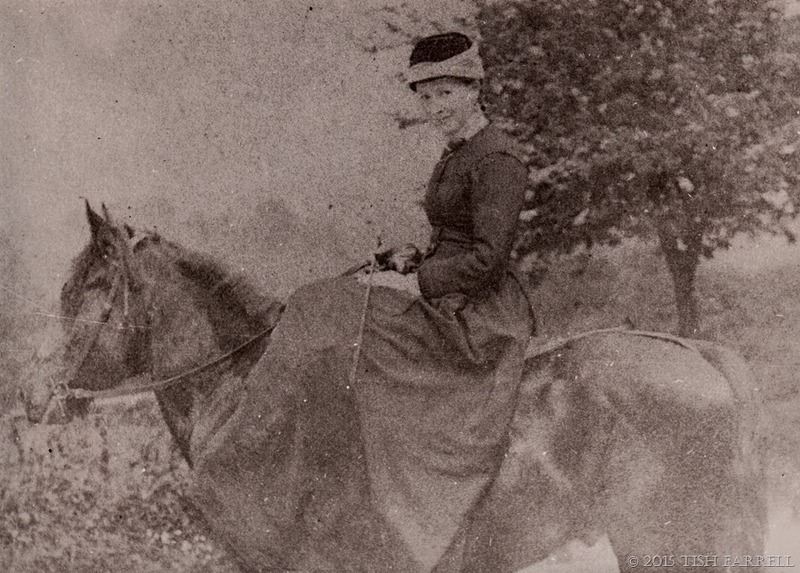 If the Eyre name rings bells, well it is true (just to add another story thread) that Charlotte Bronte was staying with her friend Ellen Nussey in Hathersage in 1845, around the time she was writing Jane Eyre. 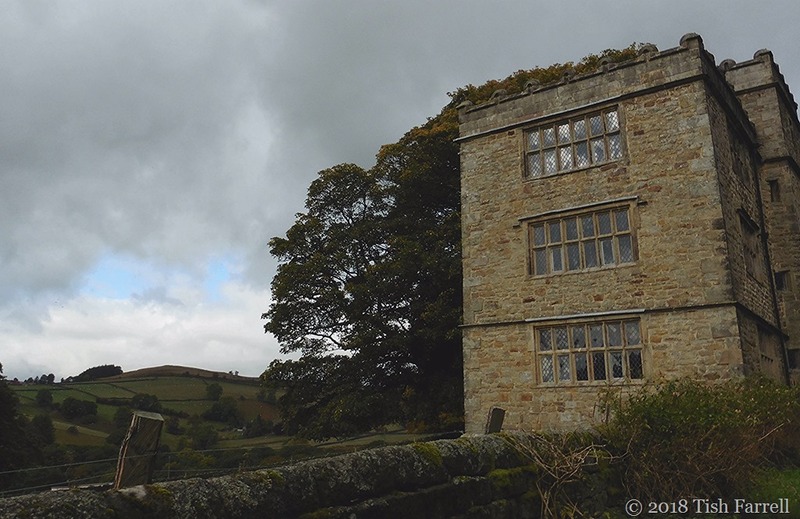 Mr. Rochester’s Thornfield Hall is said to be drawn from another Eyre family stronghold, North Lees Hall. She and Ellen went visiting there. Other local features are also present in the book, including Hathersage itself, which was apparently the model for Morton, the village where Jane Eyre ends up after running away from Edward Rochester. My own feeling about this ancestral yarn is that it was a bit of a face-saving exercise for a family that had indeed been part of the local scene for generations. Some of the details may well be based on some misremembered version of reality. Early medieval charters of the 12th and 13th centuries certainly have Foxes farming in pretty much the same location. Now, I and my two fellow Fox hunters are trying to tease the facts from the myths. But if I said that these images and family tales have not affected how I see myself, then this would not be true, although it is only recently that I have seen this. For some reason, too, in my later years, these particular maternal ancestors seem to mean more to me. The thing that speaks most loudly is not so much the gentry connections – real or imagined – but the sense of landscape, of the bleak uplands, the rugged scarps of millstone grit, the arcane, but tough world of lead-mining in which all classes toiled from the Eyres downwards; the fact that men and women worked so hard in this land, lived on oat cakes and homemade butter, cheese and ale, reared often very large families, and (in a surprising number of cases) lived into their eighties and nineties. Somehow the more I uncover of my ancestors’ world, the more it becomes my stronghold, the mental hinterland wherein I am truly rooted. I stand up more strongly, look out across those moors with their prehistoric stone circles, and ancient burial cairns, the stone walls, and the sheep fields. The wind is in my face. My gaze broadens and lengthens. It is like standing on top of the world, looking down the endless spiral of time of which I am a part, and forever will be. I confess I’ve been bogged down in the post-viral doldrums for the past two weeks – feeling very sorry for myself. This is definitely a bad place for anyone to be. I did not want to do ANYTHING. And everything I attempted to do I judged hopeless, and pointless, and badly executed. My writing came in for a very large amount of stick, which gross assault was especially demoralizing and depressing. But wallowing in bouts of self-castigation has to have some limits. In fact wilful incapacity finally led to something distinctly nourishing and wonderful. I lay down all day for several days and read Emily Brontë’s Wuthering Heights, followed by Charlotte Brontë’s Jane Eyre. I let myself be psychically transported, and I cannot say how grateful I am to the spirits of those two fine women writers. They knew how to create unforgettable characters. They knew how to conjure an under-your-skin sense of place. And the tales they told, although very much of their time, also possess many timeless qualities, as well as addressing themes (the position of women, for instance) that are still very much with us today. So this is my first winter’s harvest – a darn good read. In fact I finished Jane Eyre late last night. When I woke this morning the dark mood that had weighed me down for a fortnight had miraculously lifted. On the skylight above the bed were large snow flakes frosted on the pane, a blue sky and everywhere lit up by an other-worldly, early morning sun. My inner eyes were open again too. Finally I could see how lucky I was. The mild depression I had been feeling was absolutely nothing compared with the perpetual darkness that so many have to contend with. When I got up I found that it had not snowed much – just enough to cover the field behind the house in a thin white dusting. By the time I set off across it, the thaw had already set in, but it was good to be walking out in a white world. I realised, too, it was high time to venture out in pursuit of another kind of harvest. What had been going on at the allotment during my absence? As you can see, the answer is: quite a lot. 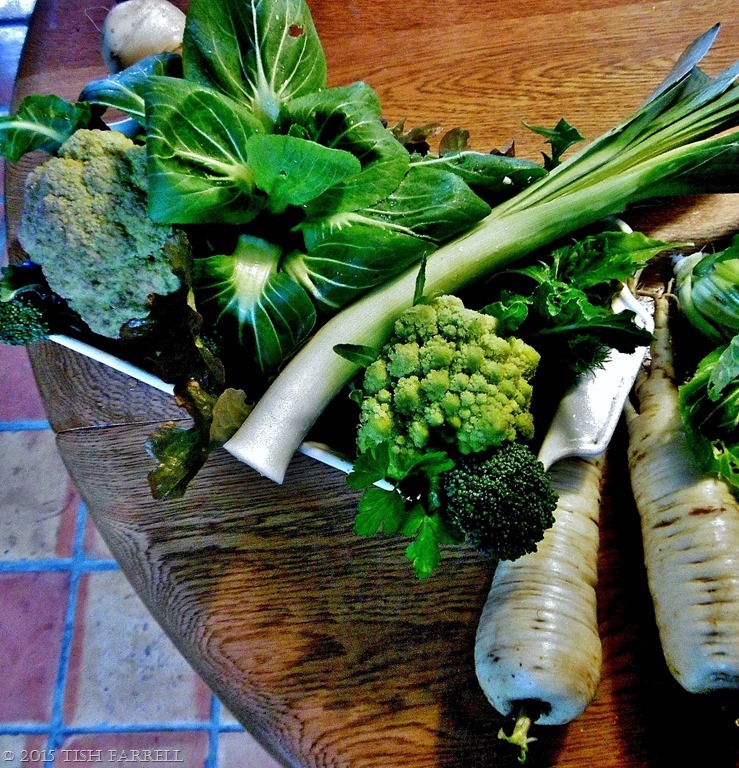 I’m amazed how much there was still to pick in the middle of winter: broccoli, purple and romanesco cauliflowers, leeks and parsnips. The brassicas are growing under enviromesh, and seem lush and healthy. In the polytunnel frilly lettuce, rocket, mizuna, bok choy and two kinds of parsley are quietly growing under fleece. Elsewhere on the plot the overwintering onions look well sprouted, and the field beans (mini broad beans) have germinated quite strongly. There will be crops of purple sprouting broccoli in the early spring, and the Swiss chard is still hanging on in sheltered corners. In fact all seems to be thriving on the additions of Biochar organic fertilizer that I added to every vegetable’s planting hole last year. It is supposed to be magic stuff – a form of charcoal that not only improves soil and feeds plants, but also possibly helps to reduce the effects of carbon emission by means of carbon sequestration.